The Calumet Lofts were built out and refurbished in 2004 and are located in the NE Minneapolis area close to the popular St. Anthony Main neighborhood. Located directly across downtown Minneapolis on the west bank of the Mississippi River, the views are impressive as well. Originally built in 1910, this historic building was converted into 35 loft units. Voted one of the most walkable areas of the city, NE Minneapolis is dense with restaurants and easily accessible to the riverfront. 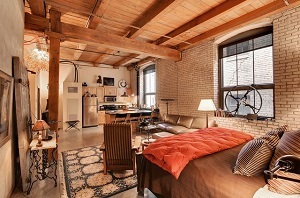 The condos in Calumet Lofts are lofty with brick walls, timber beams and wood floors. The price points in the building are affordable and the location really can't be beat. If you are looking for a true loft conversion near the St. Anthony Main area of Minneapolis this would be one to explore. Explore all Calumet Lofts for sale below or read more about the building features and neighborhood amenities of this condo community in NE Minneapolis. 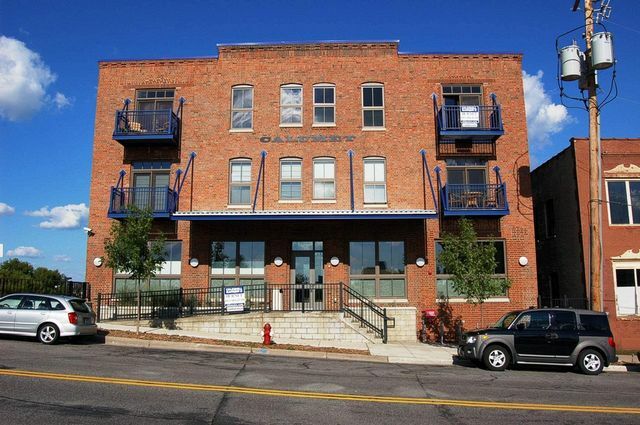 Looking to live at the Calumet Lofts in NE Minneapolis but not finding what you are looking for? Inquire about our 'off MLS' Minneapolis Condo and Loft pocket listings. The residences at Calumet Lofts come with some unique features that make them stand out from other converted lofts. While you can expect to find the trademark brick interiors that come standard with most conversions, Calumet Lofts are built with impressive Douglas Fir Beams which add a nice touch to the spacious units. Heated concrete floors literally add some warmth to the units; another nice feature worth mentioning. Homebuyers can choose from 1 bedroom and 1 bath, or 2 bedrooms with 1 full baths. While units range in size, most are in between 600-1,500 square feet. Residents of Cobalt Lofts enjoy all the benefits of living in a great location in NE Minneapolis. 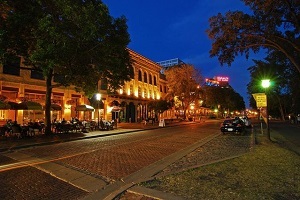 The neighborhood can be found at the crossroads of Central, Hennepin, and University Avenues. Students can take advantage of the quick commute to the University of Minnesota, downtown Minneapolis entertainment, and St. Anthony Main shopping and dining. Also conveniently located is a Lunds grocery store on the ground level of the building for easy errands. The area has a high walkability, and is perfect for students and professionals looking for an urban lifestyle. Parks: Chute Square, Gold Medal Park,Xcel Energy Water Park, Holmes Park, Logan Park, Marcy-Holmes Neighborhood Gateway, Boom Island, Dickman Park. Restaurants: Kramarczuk's Sausage Company Inc., Ginger Hop Restaurant, The Butcher Block, Nye's Polonaise Room, Crave Minneapolis, Chipotle Mexican Grill, Wilde Roast Cafe, Keegan's Pub. Shopping: St. Anthony Main, Marshalls, Lund's, Minneapolis Farmers Market, Park Boutique, Macy's, Target, Saks Fifth Ave OFF 5th, Gaviidae Common, Surdyk's Liquor & Cheese Shop. Schools: New Horizon Academy (Private, PK), Bernie's Montessori School (Private, PK),Marcy Open Elementary School (Public, K-8), DeLaSalle High School (Catholic, 9-12), and Fair School Downtown (Public, K-12). 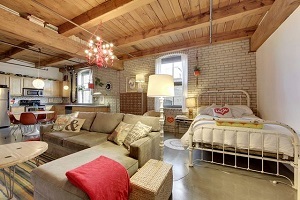 Do you own a condo in the Calumet Lofts and happen to be thinking about selling? Let me assess your condos value and get you a price quote. Fill out my condo sellers form and our team of Minneapolis condo experts at Downtown Resource Group will get back to you with more information on the recent sales activity in your building as well as provide you a marketing plan and general market assessment.